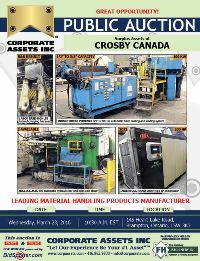 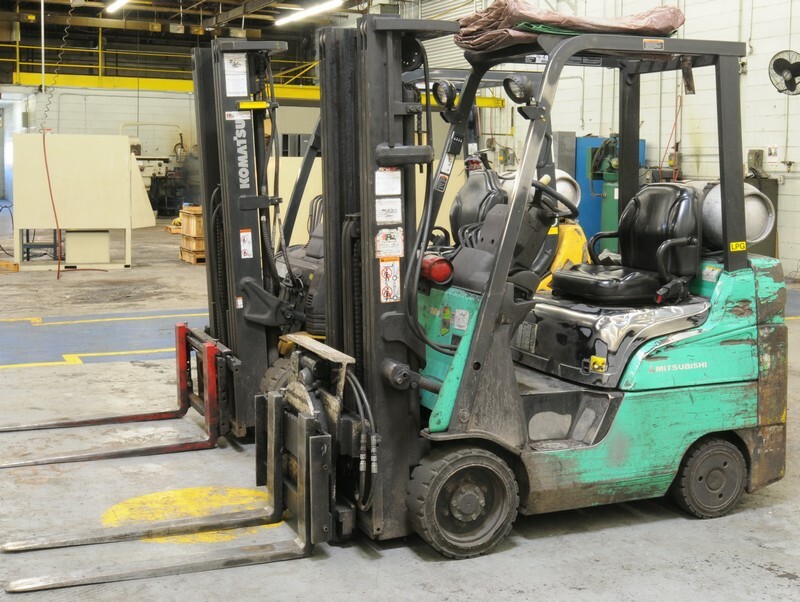 Corporate Assets Inc. | Crosby Canada - Corporate Assets Inc.
Tuesday, March 22 from 9:00 A.M. to 5:00 P.M. and morning of auction to start of auction. 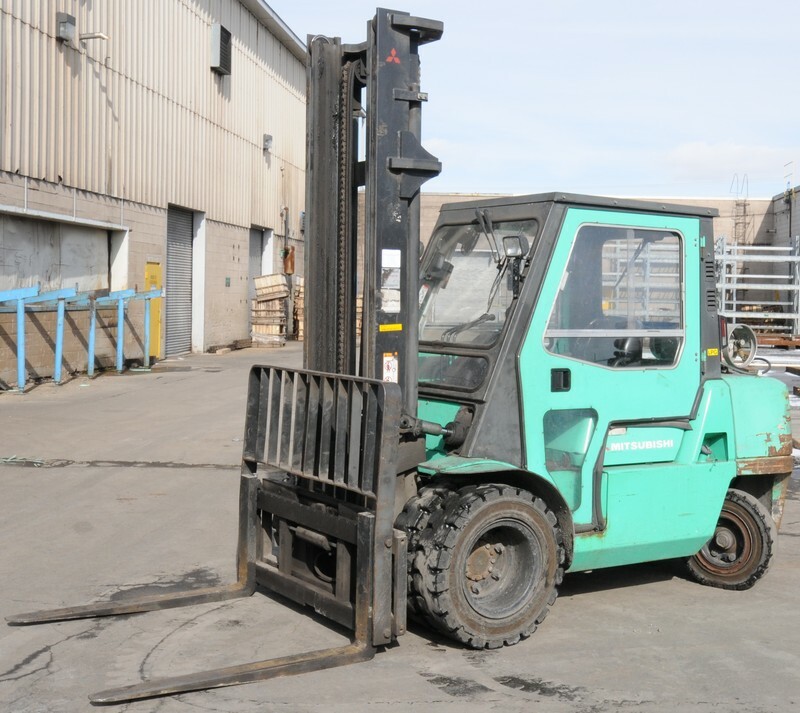 Small items: Thursday, March 24 by 5:00 P.M. 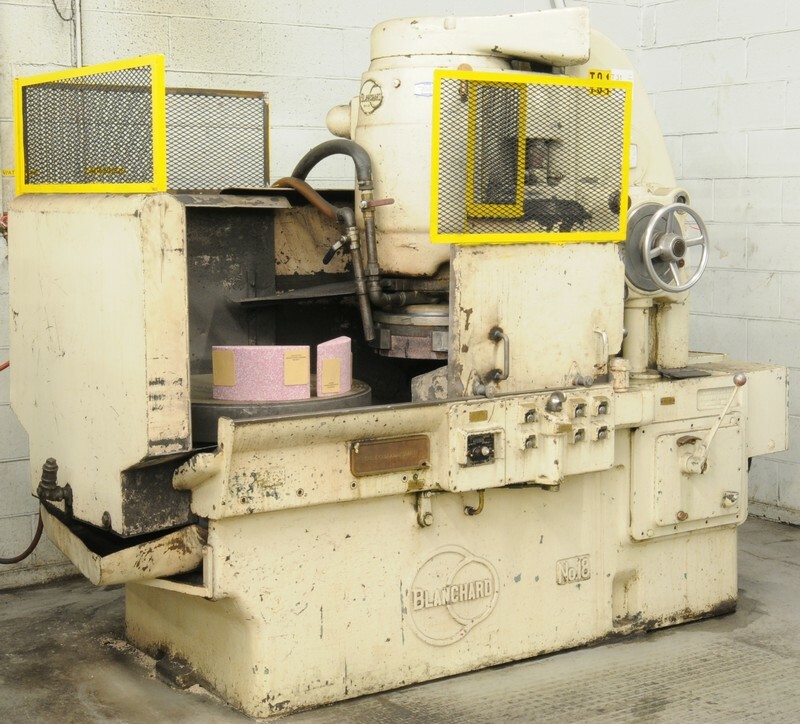 Remaining items: Friday, April 8 by 5:00 P.M. 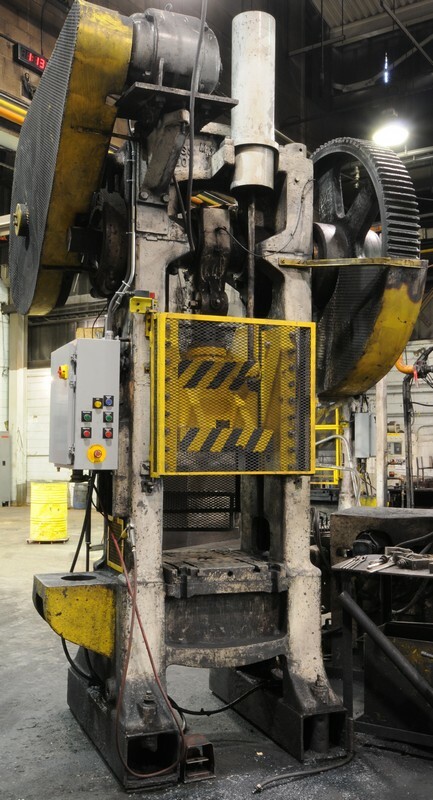 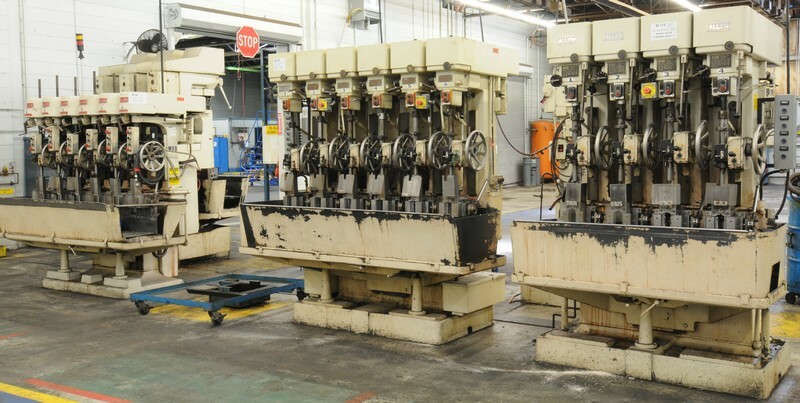 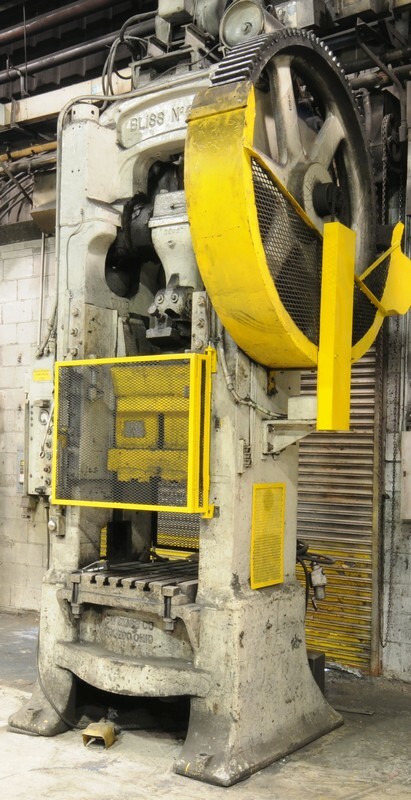 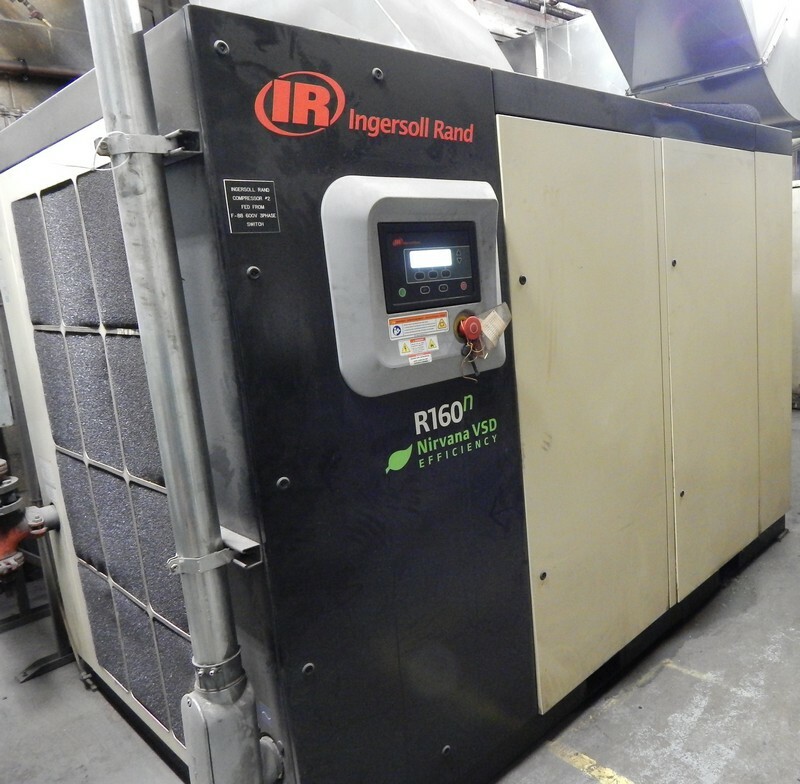 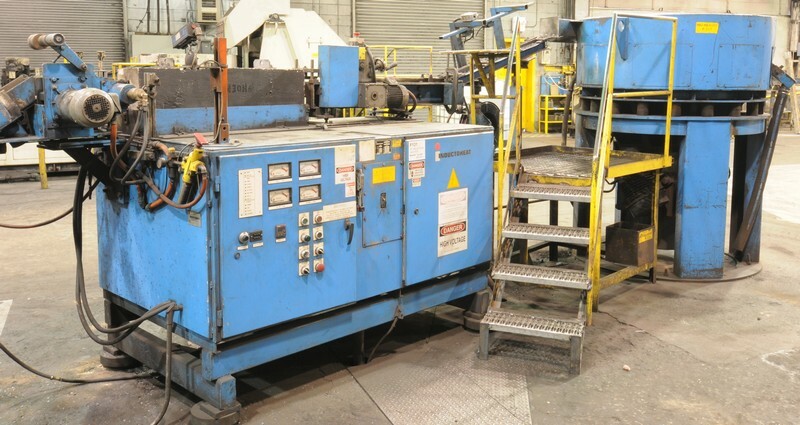 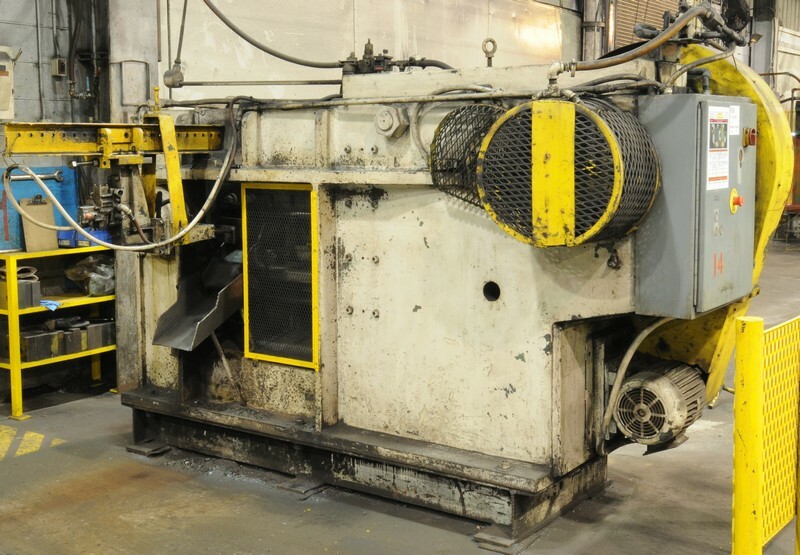 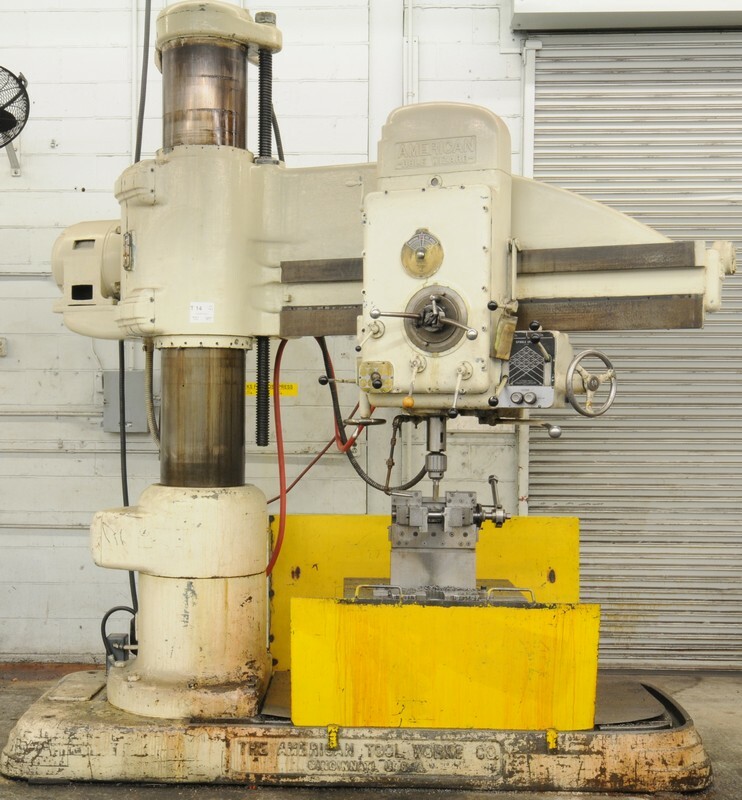 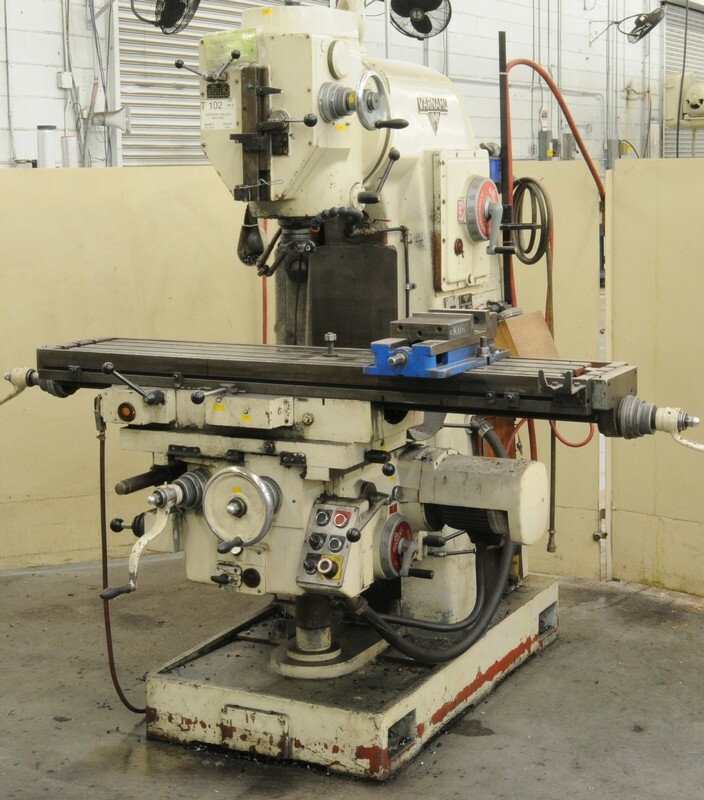 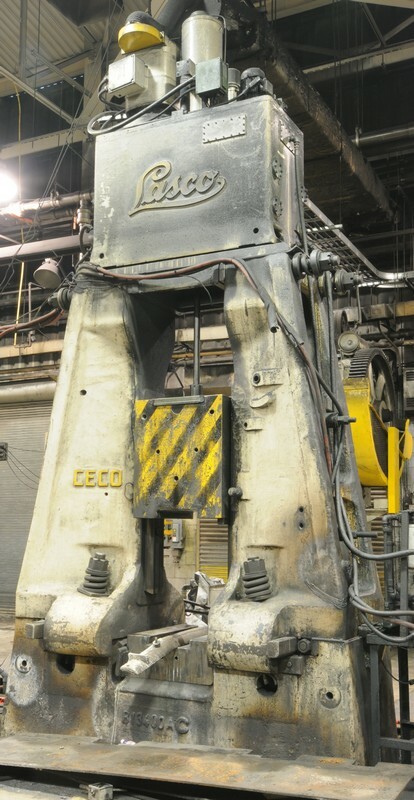 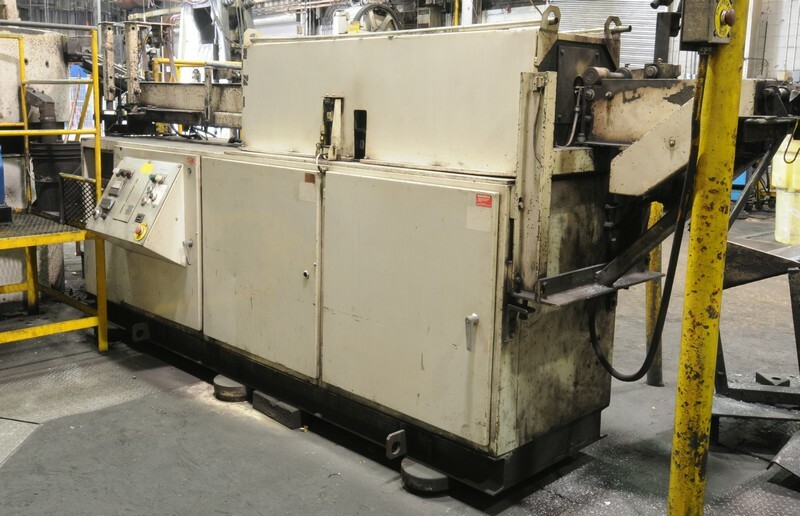 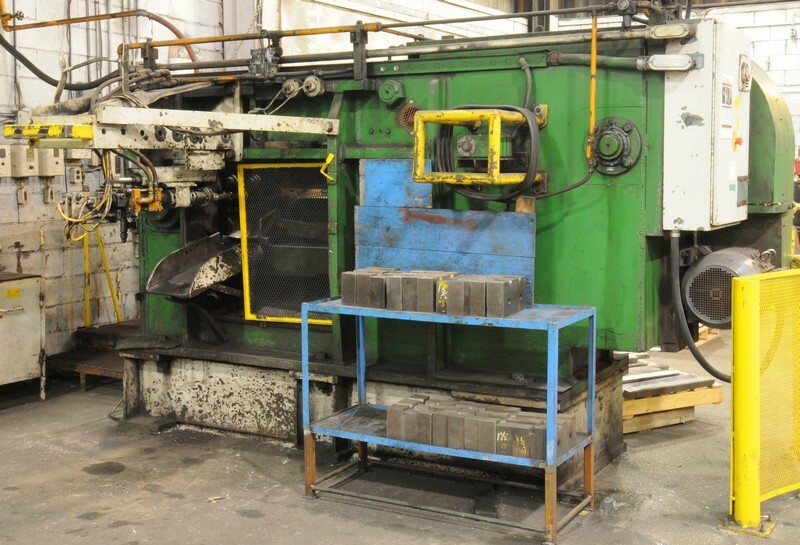 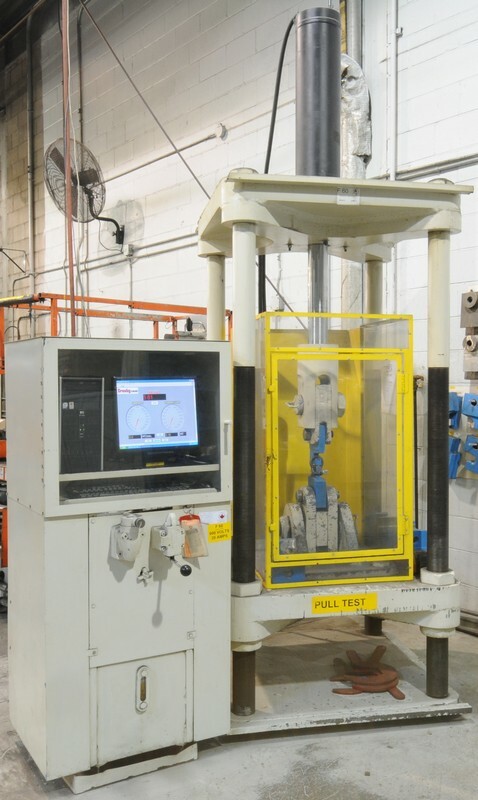 FEATURING: LASCO (REBUILT 2 YEARS AGO) 4000LB hydraulic forging hammer with inserted guides; (2) BANNING 1250 pneumatic forging hammers; BANNING 800 pneumatic forging hammer; (2) HILL ACME MODEL 500 & 300 heavy capacity bar shears with automatic feeds; AMERICAN INDUCTION HEATING billet pre-heating system with INTER-POWER (RECENTLY NEW) power supply; INDUCTOHEAT induction billet pre-heating system; CARRIER (2015) 10 TONNE chiller; ASSORTMENT OF REBUILT & SPARE LASCO and BANNING forging hammer accessories and machine parts available; Large capacity vertical pull tester with computer control; (2) CLEARING 60 ton presses; (4) BLISS trim press; BLANCHARD no18 rotary surface grinder with segmented wheel; AMERICAN HOLE WIZARD 3’ radial arm drill; WELLS F-15 automatic horizontal saw; AMCO geared head drill; CINCINNATI MONASET precision tool & cutter grinder; OLIVER heavy duty drill sharpener; (4) multi head drilling & tapping machines; LINCOLN (2013) PRECISION 375 digital TIG welder; FORD (2009) RANGER pickup; TOYOTA (2012) RAV-4 SUV; JEEP (2008) PATRIOT SUV; MITSUBISHI 10,000LB LPG outdoor forklift with cab; KOMATSU (2011) 4500LB LPG forklift; (2) MITSUBISHI 2750 LB LPG forklifts; HYSTER 40 electric reach truck; (3) LINDE 2500LB electric forklifts; SKYJACK 3219 electric scissor lift; MITSUBISHI floor sweeper; (2) INGERSOLL RAND (2012) 200HP air compressors; ATLAS COPCO (2001) 200HP air compressor; ATLAS COPCO GX7FF air compressor; PARKER air dryer; (15+) dumping hoppers; (5+) ROTA-COOL portable cooling units; (50+) metal bins; HYPOSS glycol 10 fan cooling system; ASSORTMENT OF RAW MATERIAL & SCRAP AVAILABLE; LARGE OFFERING OF adjustable racking, hydraulic shop presses, horizontal and vertical milling machines, maintenance departments, machining and fabricating departments, jib arms, factory support equipment, assortment of forge tooling and dies available; executive office furniture; late model, designer style large boardroom table with leather chairs & MUCH MORE! 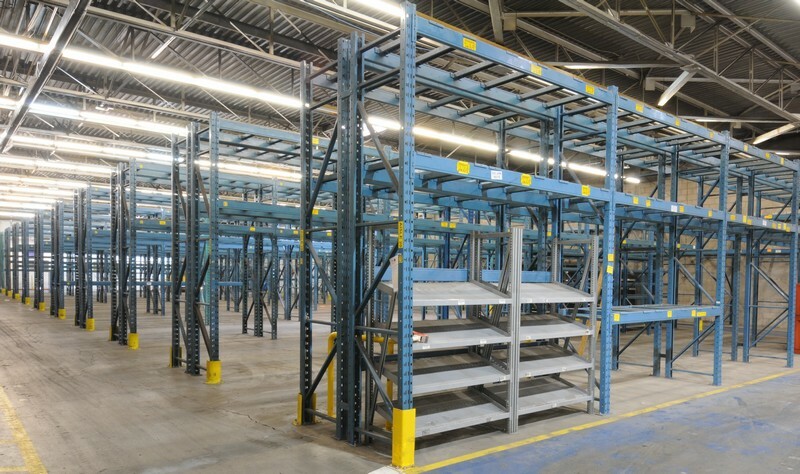 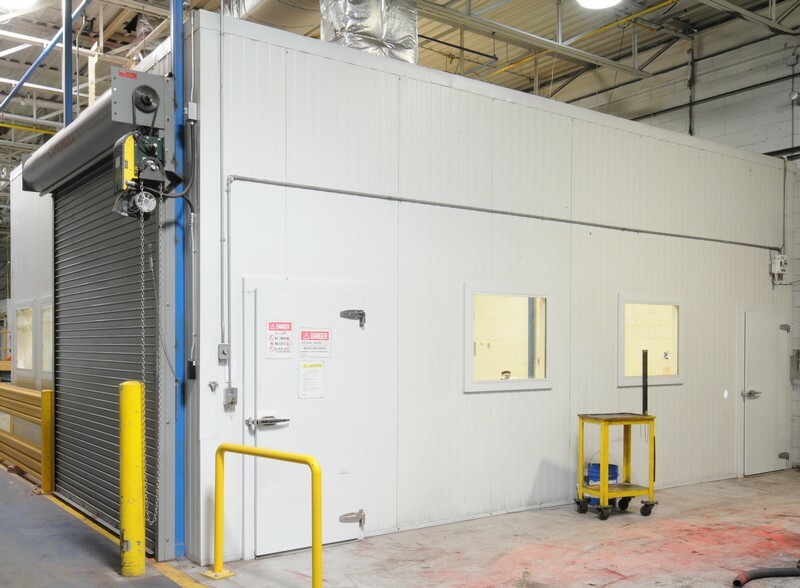 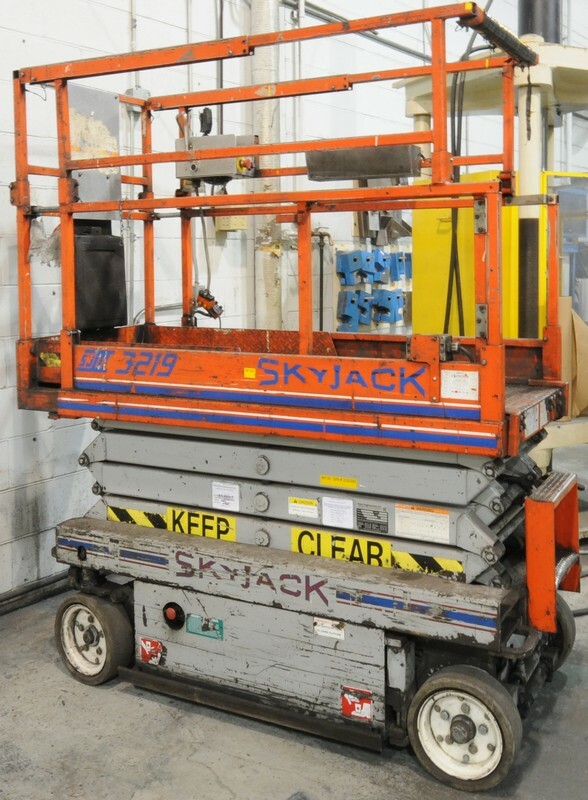 Assortment of high quality, late model LISTA type workbenches and cabinets; (150+) sections of very late model medium duty adjustable pallet racking; (12) sections of outdoor galvanized medium duty adjustable pallet racking; 6 section x 3 row x 5 tier gravity roller conveyor storage system, assorted perishable tooling consisting of drills, end mills, reamers, taps and dies; (10+) self dumping hoppers; benches; shop cabinets; tooling; large selection of executive office furniture; solid boardroom table with leather chairs; electronics; computers, business machines and MUCH MORE!